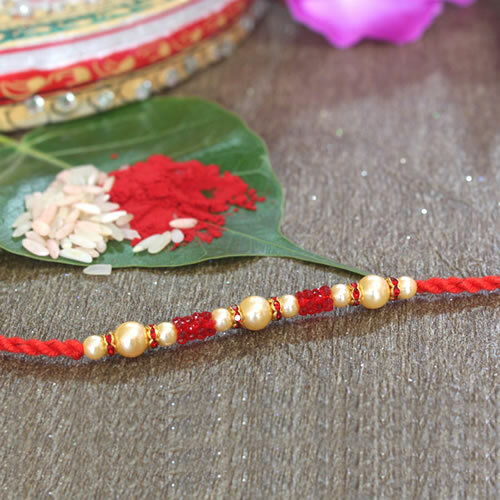 Express your feelings by sending this beautiful Rakhi to you Dear Bhaiya. Please note: Design of delivered rakhi may differ from shown in the images. For delivery of this rakhi your total bill amount should be minimum of 300 Rupee.